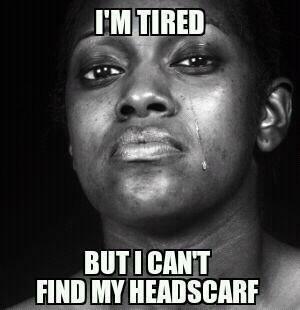 Lost every scarf/bonnet I own -__- | .forever.as.i.am. Had to make a CVS run and get a new one. I have like 4 and they all disappeared. This was like 3 bucks and some change, gets the job done. so I’m cool with looking like a grandma if it means my hair is protected lol. 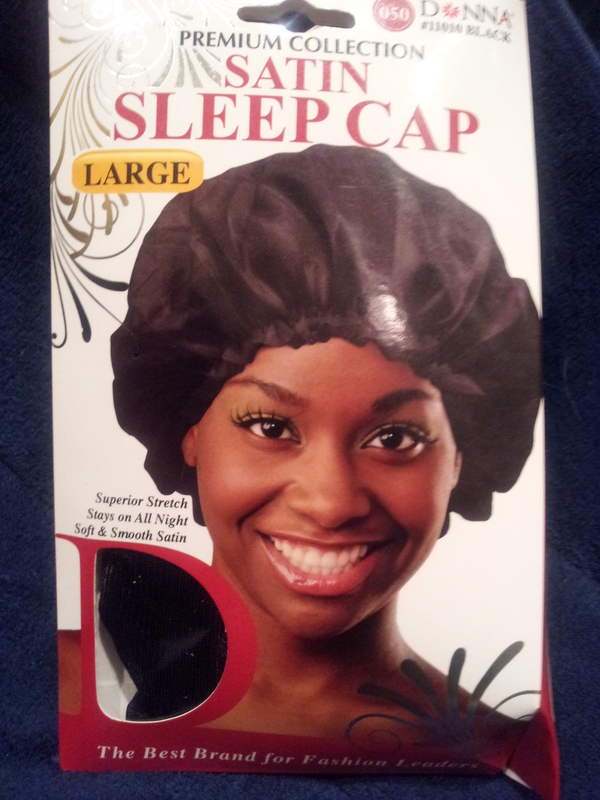 I love my satin night cap! And I misplace them all the time. Forget the sock monster, somewhere there is a crazy ghoul with purple, pink, tan, and black nightcaps!